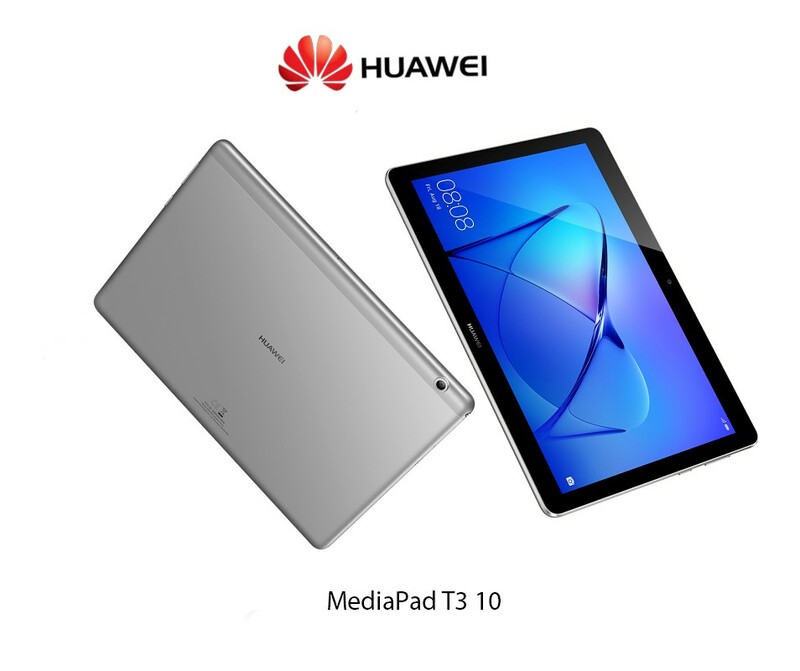 Huawei, one of the leading smartphone manufacturers in the world, has brought the MediaPad T3 10, the latest addition to its tremendously popular MediaPad series, to the Bangladesh market. The tab, having an attractive design, improved features and top-notch performance, aims to reach school-going children, fashion-conscious youngsters and senior people who use tab for work and entertainment. A unique feature of the tab is its Kids’ Corner. The kids’ corner is a built-in feature of the device so that children can safely use the tablet with parental control. Apps that the kids use can be controlled by parents with the help of passwords. Parents can decide how long their children can use the device, which is nice feature as well. Another feature that distinguishes Huawei MediaPad T3 10 from the rest, is its capability to operate like a laptop with external keyboard and mouse. Any keyboard allows user to perform office tasks on the go replacing their large and heavy laptop. Besides working for a long time, users will be able to play games and watch their favourite movies or TV series with their friends and family. The device is powered by a Snapdragon Quad-Core processor, along with 2 GB RAM and 16 GB ROM for smooth multitasking. Huawei’s clutter-free and use-friendly updated Emotion User Interface (EMUI) 5.1, skinned on Android 7.0 Nougat, is used in MediaPad T3 10 as a built-in feature. In addition, EMUI 5.1 can block unexpected advertisements and notifications. Even SMS, emails and notes can easily be added with the built-in calendar. In case of reading something for a long time and playing games, the eye-care mode of the device will ensure comfort to the eyes of the user.